Accessing average salary data before enrolling in a training program can help potential phlebotomists decide if this career is right for them. Such information can also prove helpful when deciding WHERE to practice phlebotomy. 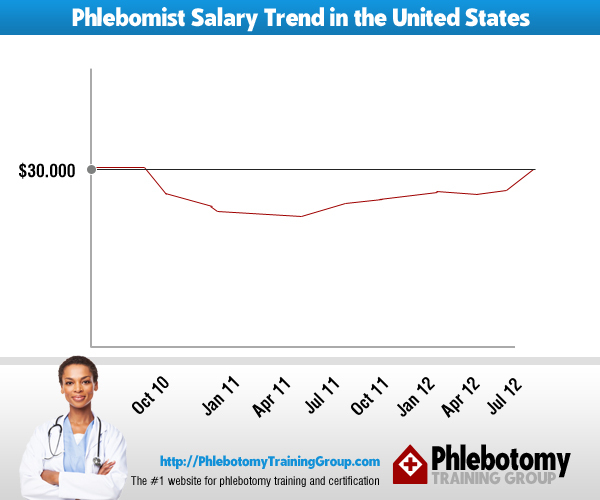 Salary.com reports that the median annual phlebotomy salary in the United States is $29,814. These allied health professionals earn an average hourly wage of $10 to $15 per hour. The salary varies based on the duties outlined in the job description. Some facilities hire phlebotomists who work solely with blood specimens. Other facilities require phlebotomists to draw blood samples and assist with the collection of sputum, stool, and urine samples. Jobs that have a wider range of duties typically have higher salaries than jobs that have fewer responsibilities. Click here to navigate at the end of this article to view the average phlebotomy salaries per state. The best states for phlebotomists to work depend on how heavily you weigh the earning potential against cost of living and other lifestyle factors. The highest salary is paid by employers in New York. However, New York has the fourth-highest cost of living in the United States. New York City is the most expensive city in the U.S., with an average home price of over $1.1 million. Although phlebotomists in this state earn the most money, they are not able to stretch their paychecks as far as phlebotomists in states with lower living costs. Environment also plays a big role in selecting the best state for a phlebotomist. The median annual phlebotomy salary in Alaska tops $33,000 per year ($25,000 to $33,000). However, some phlebotomists are unable to cope with the cold seasonal temperatures and very short days of winter. They may be unwilling to brave these conditions to earn a higher salary. Some phlebotomists live in rural areas that do not have public transportation available. This is another factor to consider when deciding where to practice. Someone without reliable transportation should consider working in a metropolitan area that offers bus, train, or subway service for commuters. If you rank all 50 states according to the salary being offered, the best ones for phlebotomists would be New York, California, Connecticut, Mississippi and Massachusetts. All five of these states have higher costs of living than many other states, however. A phlebotomist has to decide if the salary offered by local employers is enough to pay rent or mortgage payments, utility bills, and other expenses. Ranked according to salary, some of the worst states for phlebotomists are Arkansas, West Virginia, and South Dakota. However, these states have low living costs, making it more affordable to buy basic necessities. You are the only one who can decide if a job offer is enough to meet your basic needs. Cost of living is an especially important factor for those who have families to support, as your salary will determine your budget for necessities such as meals and heating costs. Several factors affect how much an employer is willing to offer a phlebotomist. These factors include years of experience, employer type, education, and professional certifications. As employees accumulate years of experience, they typically improve their skills in the phlebotomy field. This translates into higher starting salary offers. Those who have supervisory responsibilities can obviously expect better compensation. The projected salary range for a phlebotomist with one to five direct reports is $29,908 to $31,747. This salary range increases to $30,049 to $31,889 for phlebotomists with six to 10 direct reports. The highest salaries are offered to phlebotomists with more than 100 direct reports. 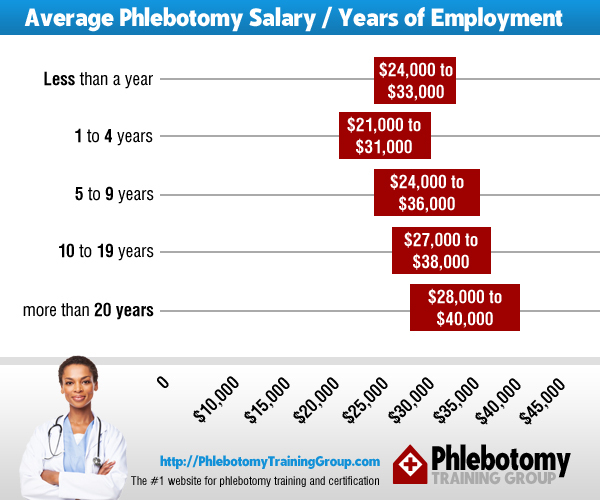 The type of employer that hires a phlebotomist also plays a role in determining the salary for this career. For-profit organizations typically offer better pay than nonprofit organizations that lack financial resources. Reference labs pay the highest wages, with a median hourly wage of $20.16 as of 2010. Private clinics paid a median hourly wage of $15.90 in the same year. Hospitals and private practices pay the least, with median hourly wages of $13.50 and $13.00 per hour in 2010. Federal and state government agencies typically pay more than some private employers, so phlebotomists should consider applying to these agencies when positions become available. Most employers do not require phlebotomists to complete an associate’s degree, but the type of education a phlebotomist has does affect salary. Employers that provide on-the-job training typically pay the least. However, the training provided is very valuable. A phlebotomist can get paid to learn the profession without having to pay tuition for a training program. Some phlebotomists attend formal training programs offered by technical schools and community colleges. These phlebotomists typically make more than phlebotomists with no formal education. Phlebotomy programs include coursework in anatomy and physiology, phlebotomy techniques, universal precautions, and patient privacy laws. This training makes phlebotomists more valuable to a variety of employers. 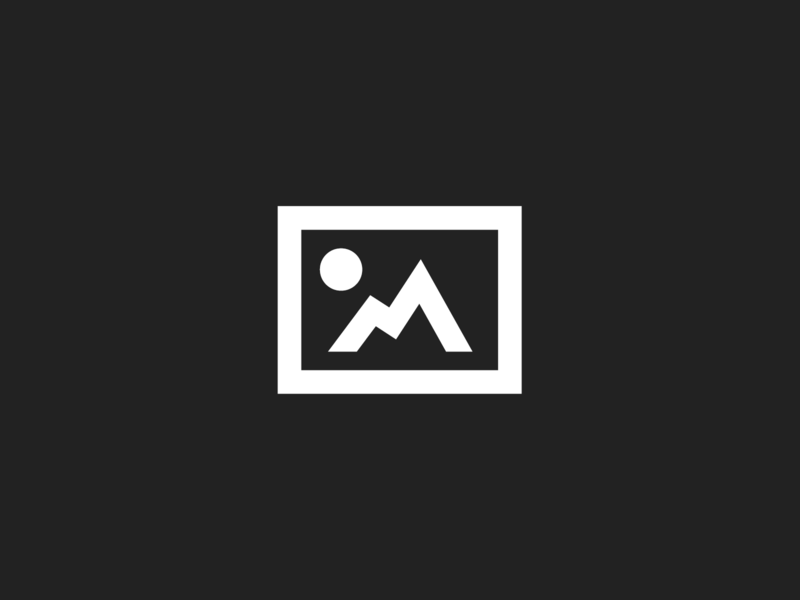 Many organizations offer professional certifications for phlebotomists. Passing one of these certification examinations makes phlebotomists eligible for higher starting salaries or pay increases. Each examination tests a phlebotomist’s knowledge of venipuncture techniques, infection control procedures, medical ethics, privacy regulations, patient identification, and administrative duties. Certified phlebotomists typically make more money than those who have not achieved professional certification. Although phlebotomists typically do not have a lot of room to negotiate their salaries, there are some negotiation techniques that can help increase an employer’s offer. During the job interview, be sure to draw attention to any certifications or special training you may have. When recruiters screen resumes, they may select all resumes that meet the minimum requirements. This leaves little time for making in-depth reviews and focusing on candidates that exceed the minimum requirements. Some employers even use resume screening software, which scans resumes and looks for certain keywords. An interviewer may not realize how much experience or training you have if screening software is used. If you have supervisory experience, this is another qualification to focus on during your interview. Phlebotomists may be asked to supervise other employees when regular supervisors take time off. These supervisory responsibilities may eventually become permanent, so it is important that potential employers know that you have experience performing administrative duties and supervising the work of others. Letting the interviewer know about your professional certifications is also a good tactic, especially if you achieved a high score on a certification exam. Before attending an interview, practice your answers to common interview questions. Practicing ahead of time helps you sound polished and confident during your interviews. Confidence is very important for phlebotomists, as they must be prepared to handle emergencies. Ask a friend or family member to videotape you as you practice your interviewing skills. Watching a videotape of your practice interview can help you identify areas for improvement. Fidgeting, saying “um” too many times, and speaking too quickly are just some of the issues you might identify by watching a taped practice interview. It should be noted that you will be moving up the phlebotomy pay scale as you spend more and more years working as a phlebotomist. The field of phlebotomy is a rewarding one, with a lot of variety and the potential for advancement. It is important to consider the phlebotomy salary factors outlined above and decide which employment offer is right for you. This is the best way to get the salary you desire. The data in the above table were extracted with the help of Indeed.com, based on phlebotomy jobs posted on the website and their average pay. Go back to the top of the article!